Sun and clouds mixed. High 82F. Winds SE at 5 to 10 mph.. Partly cloudy skies this evening will become overcast overnight. Low 56F. Winds ESE at 5 to 10 mph. All photos are available for sale through our website! Press 'Buy Now' and have access to everything from a variety of photo sizes, coffee mugs, posters, magnets, canvas prints and holiday cards! 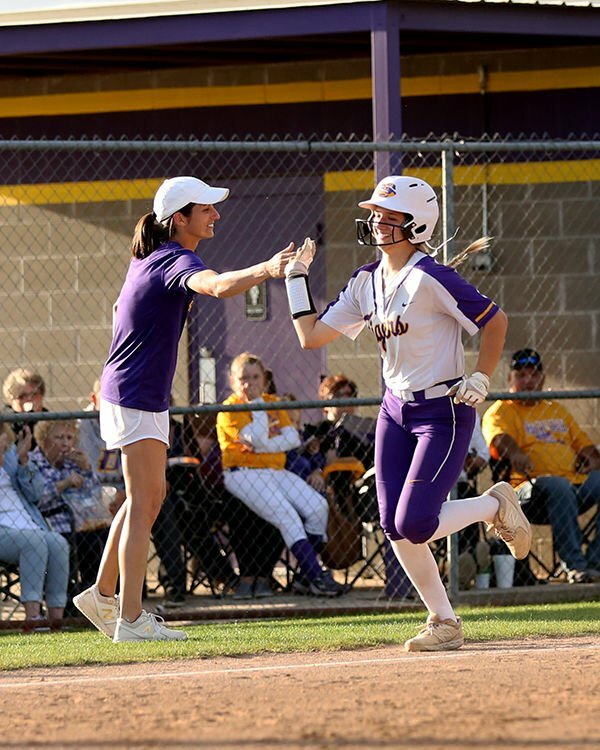 Doyle coach Amanda Decell, shown congratulating Madison Diaville after a two-run home against Springfield, captured the District 10-2A championship with a perfect 6-0 record. 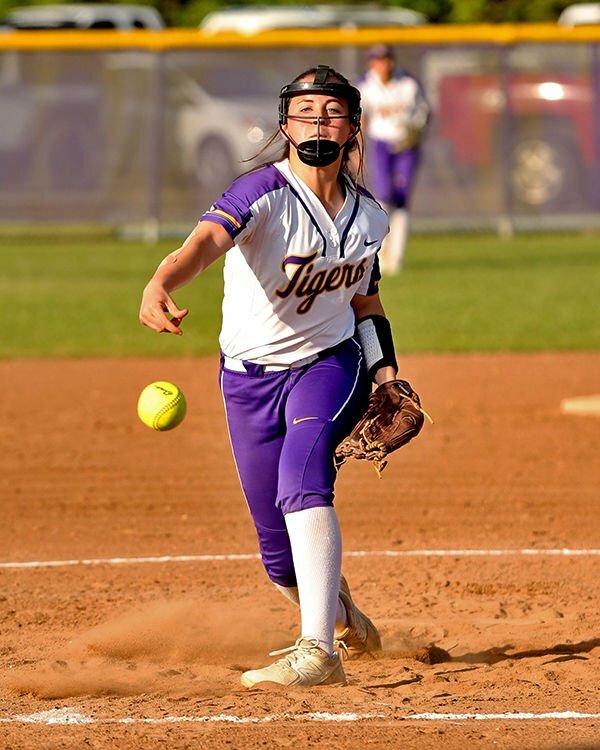 Doyle's Marley Olivier fires off a pitch against Springfield on Tuesday. Springfield's Tabby Lobell dives for a ball just out of reach in Tuesday's game against Doyle. Doyle's Sydney Taylor connects for a base hit against Springfield. Doyle's Elise Jones connects on a three-run triple against Springfield. POLL | What are YOUR thoughts on a minimum salary increase from $23,660 annually, to $35,308? The Department of Labor is currently proposing a minimum salary increase from $23,660 annually to $35,308 which would be active immediately.